Italtin is specialized in the production and supply of cans 100% Made in Italy and certified for direct food contact. 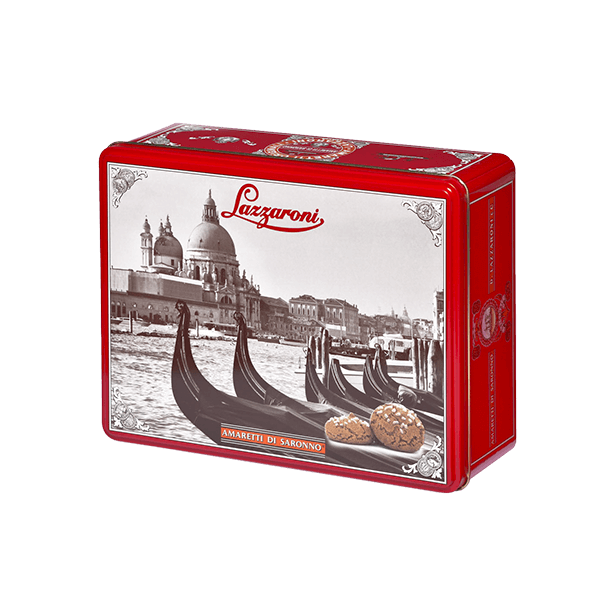 Italtin offers its customers a variety of litographed tin boxes with custom-made productions and promotes its style by exporting it in the world. 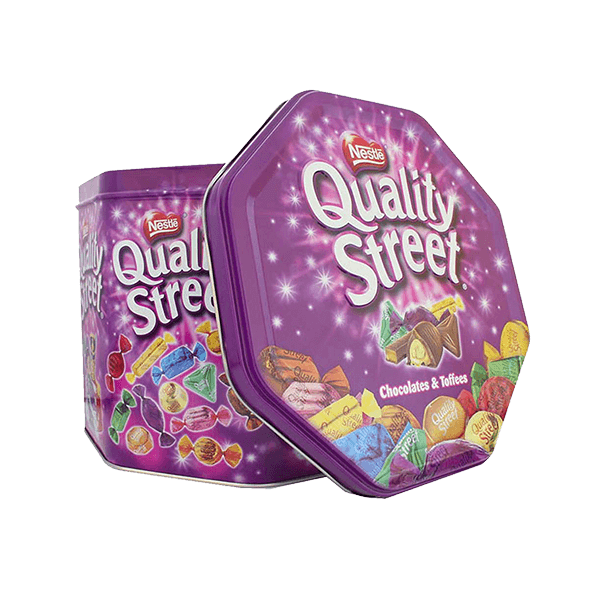 We produce decorated metal packaging for customers who want to stand out in the market. Italtin litographed tin boxes represent a premium solution to add value to the packaging of your products; our project department will support you in the customization of your printed cans, satisfying all your needs. Italtin creates and produces printed metal packaging with particular attention to its quality. The ISO – 9001 / 2015 certification guarantees the high quality of our litographed tin boxes, entirely produced in our plant in Bottanuco, Italy. Italtin exports tin packaging all over the world to various commodity sectors. Our tin boxes are 100% recyclable and personalized, assembled and stocked in a 3.000 square meters warehouse. Italtin added value is represented by our staff and know-how. We will support you step by step during the production process of your tin box, from the order up to the delivery. Despite the production process of Italtin metal packaging is industrial, our reality still maintains its essence: the attention to detail. The precision in the management of our tin boxes makes our products unique, as if they were handmade. The creation of innovative molds and customized tin packaging for each customer is possible thanks to the support of a department completely dedicated to the study of new equipment. Italtin metal packaging is produced in compliance with the strictest European regulations regarding products direct food contact. We use BPA free varnishes. The ISO 9001 – 2015 certification attests that our production process is monitored through a management system, which guarantees the high quality of our tin boxes. Preparing a price quote for us means satisfying our customers’ needs and supporting them in every step from the project development up to the order. 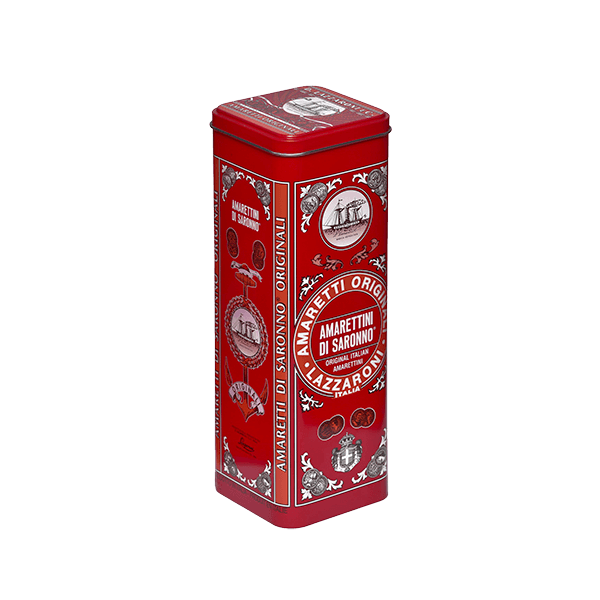 At our factory you can see the full range and assortment of customized tin boxes offered by Italtin.